I am a mother to an infant. She doesn’t leave me much time for organizing and cleaning, so I’ve started relishing every 5 minute chunk of time she gives me. It’s amazing what you can accomplish in under 5 minutes!! 36. Clean one shower wall every day. I do this while showering by using a dish wand filled with vinegar and dawn. 46. Find homes for some of your phone charger/ipad charger etc. 1) Buy the flannel from a fabric store (I found mine at Wal-Mart on sale). 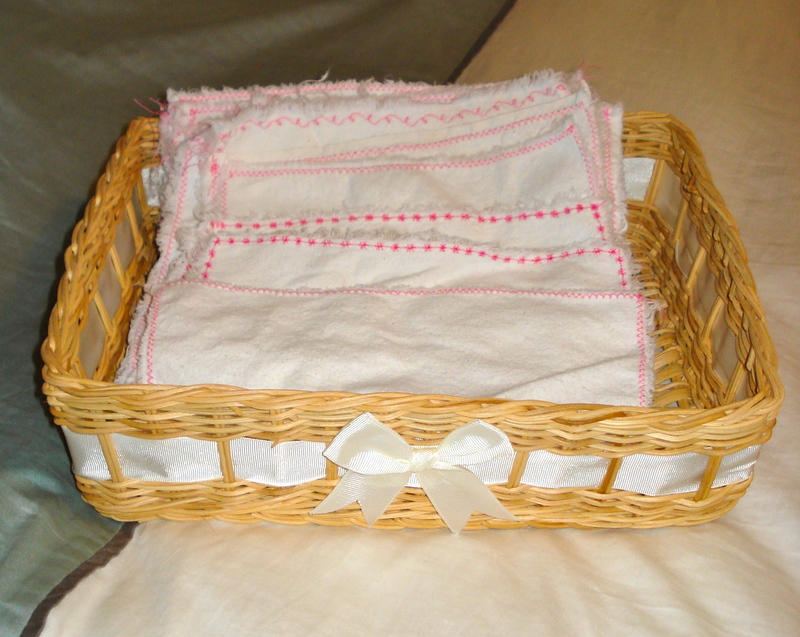 2) Wash and DRY the material. This is very important as the fabric will shrink. 3) Cut into 8 inch by 8 inch squares. I looked up baby-wipe recipes, but decided to use plain water. I didn’t feel comfortable adding essential oils, soaps or etc to a mixture I was going to be using on my child. That being said, water works GREAT. I’m so glad I made these, especially when I see Target advertising that their wipes are “only $4.56 per 256 count.” I’ll likely be able to use these wipes through the diapering of this child and my future one(s), too! 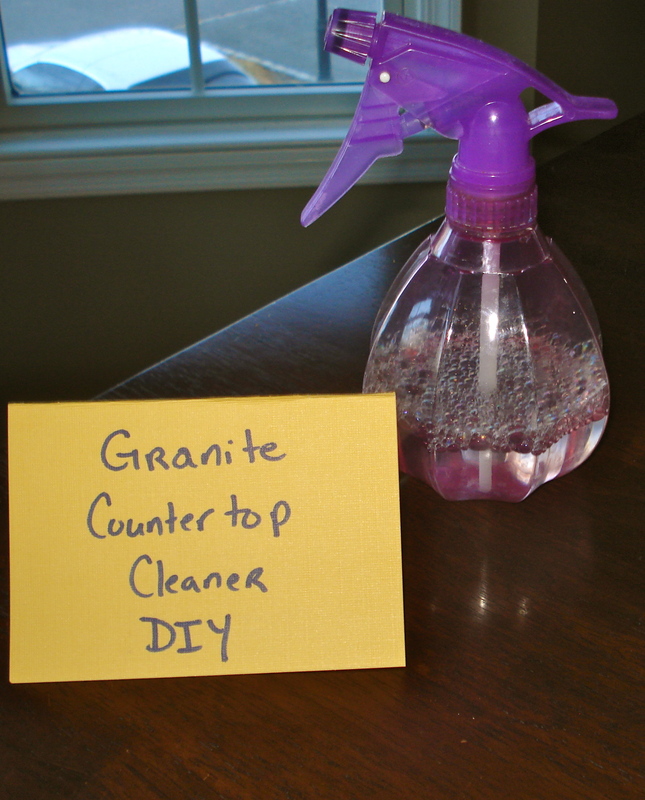 I love this cleaner. It works GREAT. It leaves no streaks. I also this on my mirrors, stainless steel and oven top. Make sure you test the product in an inconspicuous area before first use! I found this recipe here. 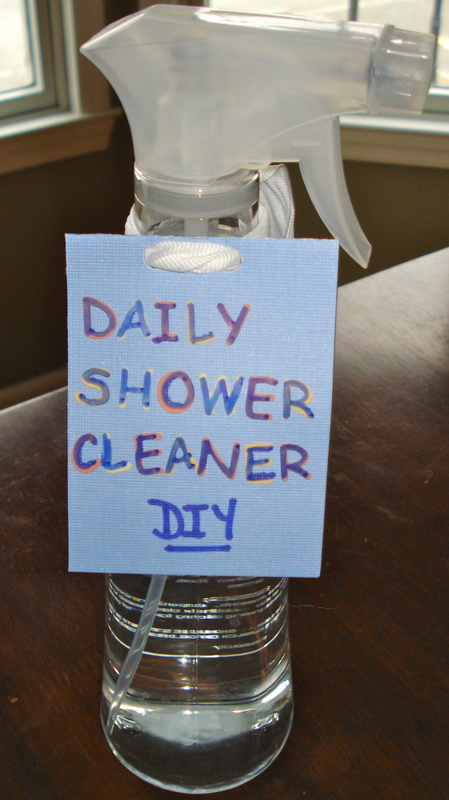 Mix together and store in spray bottle for easy use! I love using this on my mirrors. It’s streak free when I wipe with an old newspaper. 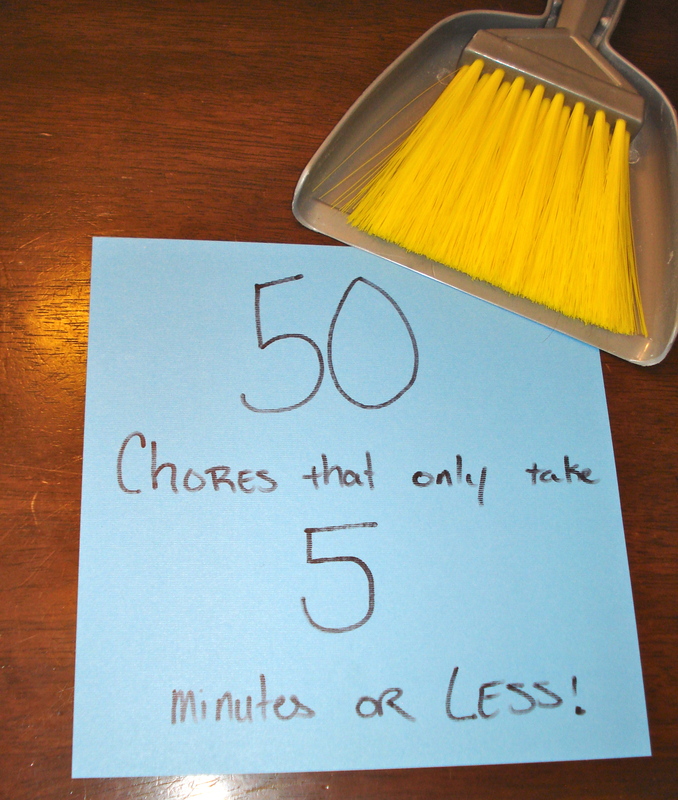 I LOVE this cleaner. This recipe is easy, cheap and delicious. I wouldn’t advise eating it every day, though. You might gain a few pounds! My mom used to make this when I was little and I loved watching the “pancake” rise. 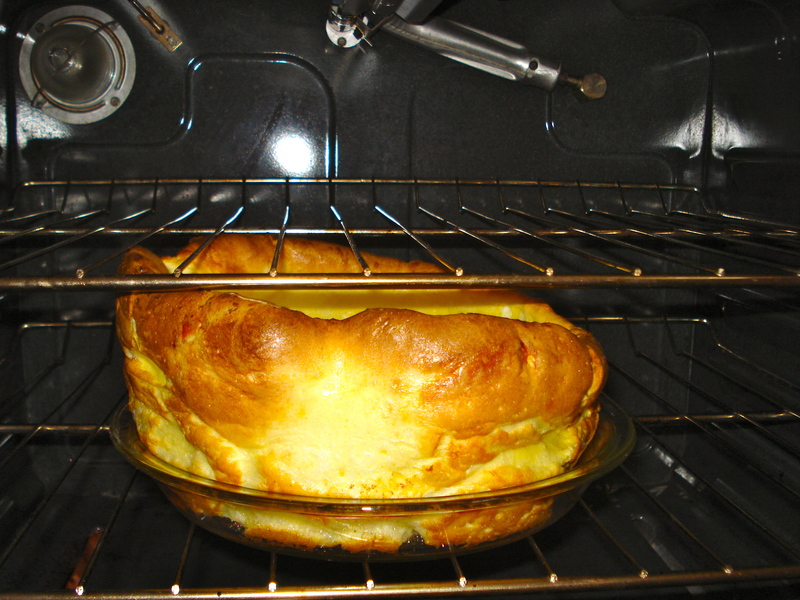 Heat oven to 425 degrees F. Melt butter in 9 inch pie plate or round pan. Beat together eggs, milk, flour, sugar, and salt. Pour batter into hot butter. Bake for 20 minutes. Cut into wedges. Sprinkle with powdered sugar. 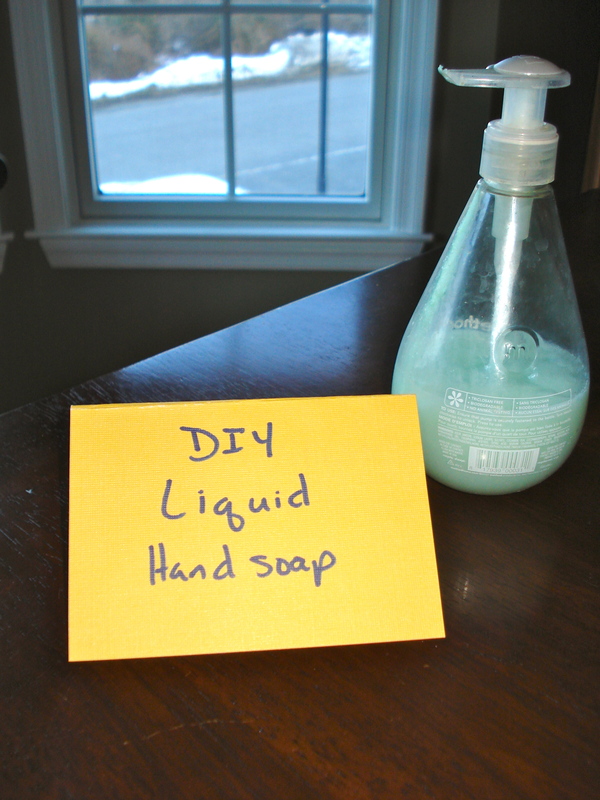 The other day I happened upon this DIY liquid hand soap recipe. I decided it was worth a try! I followed all the instructions set up on this blog, but used Irish Spring Soap instead. It smells wonderful and works well. This DIY hand soap is also much cheaper than the kind you buy in the store! I shared my exciting job news in my last post. While I’m ecstatic to finally be bringing home a pay check, I’m still committed to saving money. I do not want to start spending frivolously just because my husband and I will be making more. Thus, I’ve decided the Crock Pot is my new best friend. It cooks while I’m away, makes plenty of food for left-overs and does not require expensive ingredients! Perfect! This week I’m going to cook up some Festive Black Bean Soup. It looks super tasty, healthy and not to mention easy on the wallet. Take a peek!